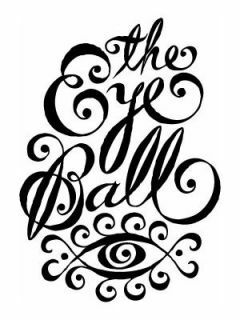 Eye Ball 2014 is a night of dinner and dancing, proceeds from which will fund research at UT Southwestern to identify the underlying causes of, and treatments for, vision-threatening diseases and support Prevent Blindness Texas' education and vision screening programs in North Texas. Call 713-526-2559 x. 108 or e-mail spatel@preventblindnesstexas.org for tickets.